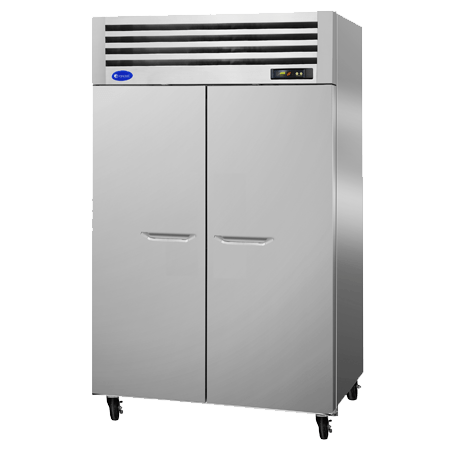 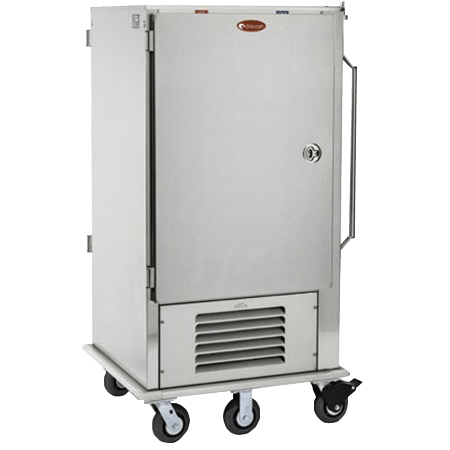 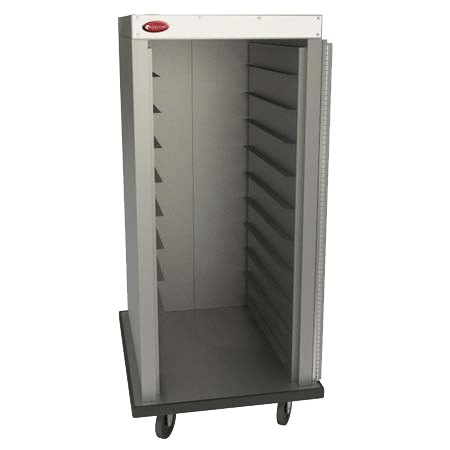 Superior commercial refrigeration designed to elevate the most critical part of your foodservice operation. 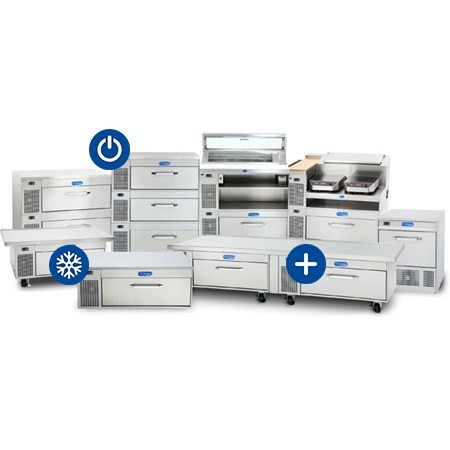 Commercial refrigeration is all about keeping the cold with the food and that’s exactly what the patented design of Randell’s FX Series system does. 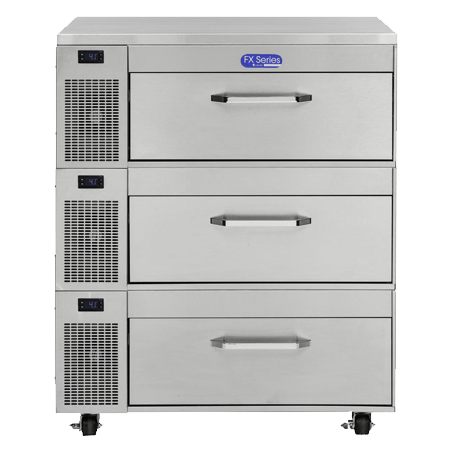 The FX Series features an insulated refrigerated tub on drawer slides that keeps the cold with the food as you access the storage cavity and its horizontal seal keeps the cold air in, keeping temperatures consistent while reducing stress on the unit’s compressor. 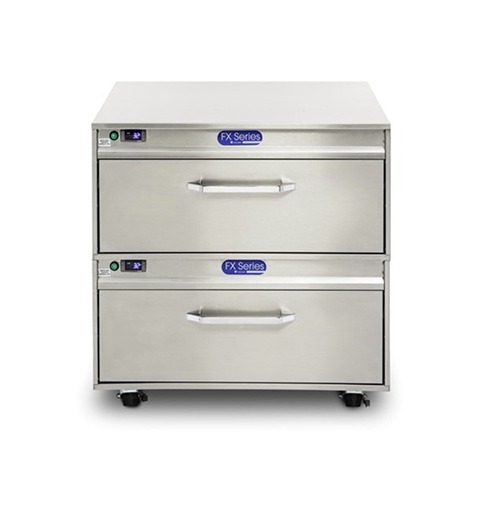 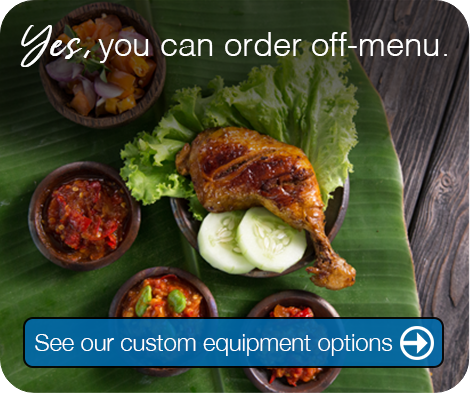 Engineered to be the superior refrigeration solution for a variety of menu items, the FX Series provides precise temperature control at the operator’s fingertips — making it easy to keep food safely within the proper range. 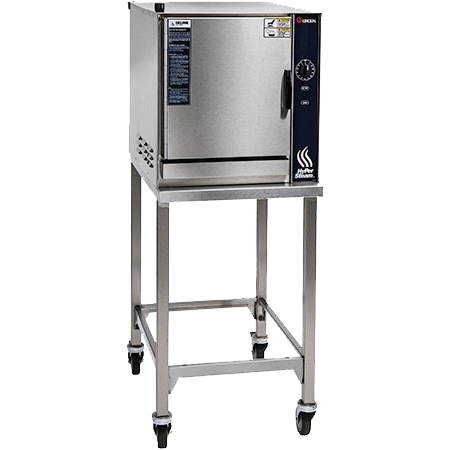 Whether refrigerating or freezing, the FX Series delivers reliable performance when holding fish (without ice), red meats and poultry at just the right temperatures for repeatable grilling, and frozen smoothie ingredients or even milk at coffee bars to ensure consistent steaming times. 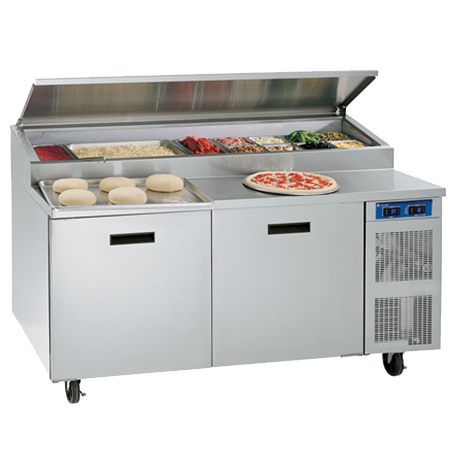 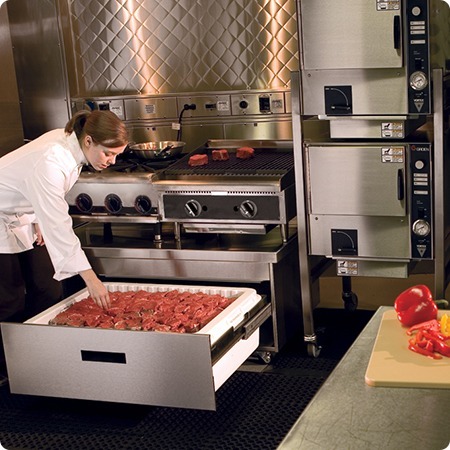 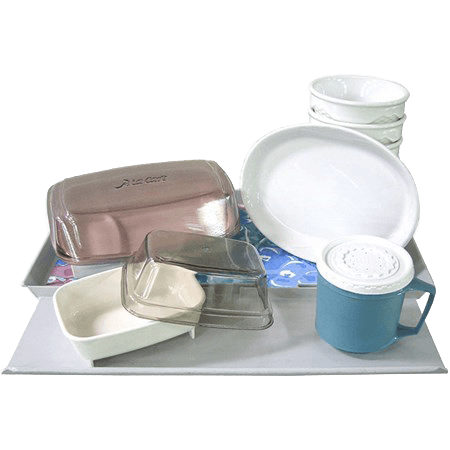 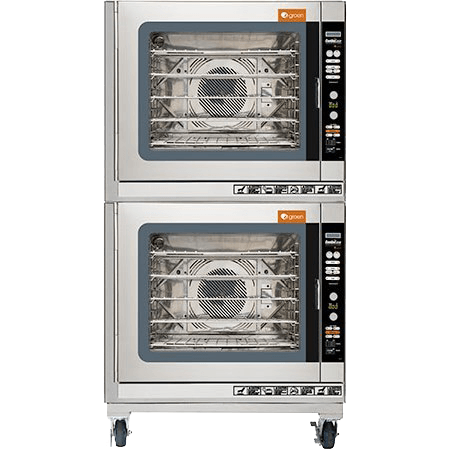 Chill at precise temperatures for equipment that requires precision such as rapid cook ovens. 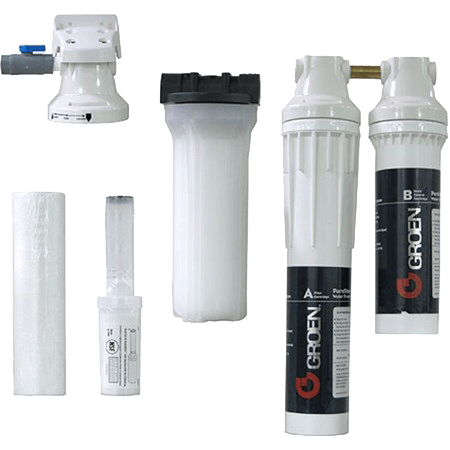 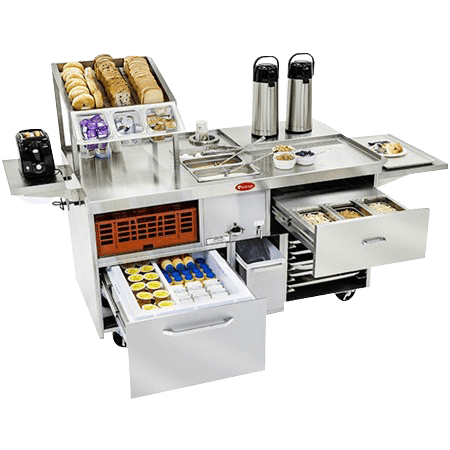 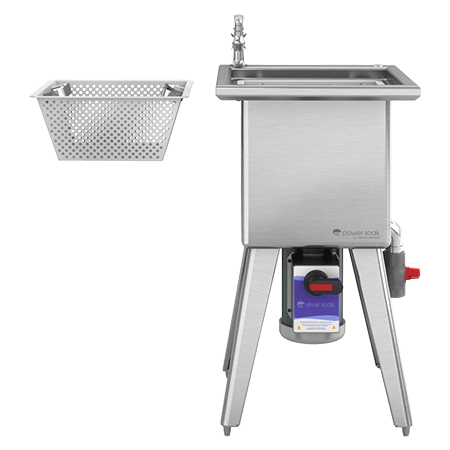 The complete FX Series line is designed to work seamlessly with a variety of commercial foodservice equipment — streamlining workflow and increasing efficiency with every shift, every day. 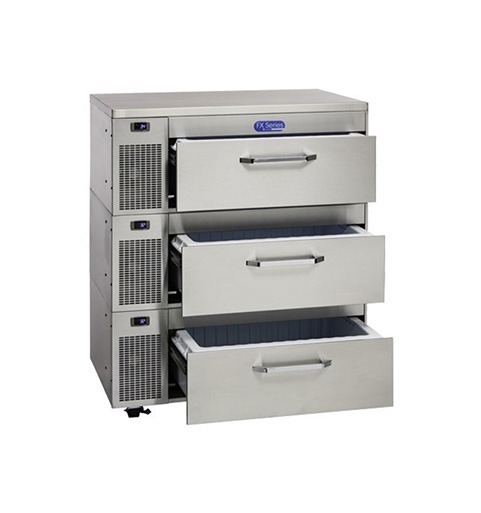 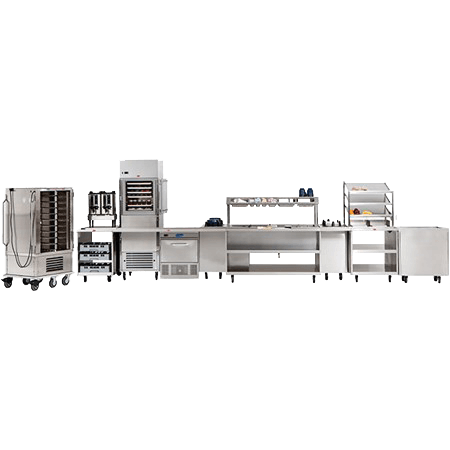 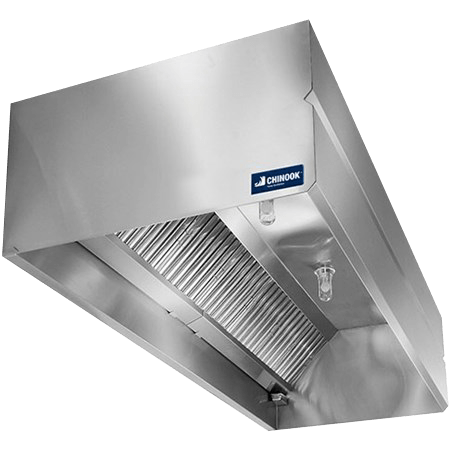 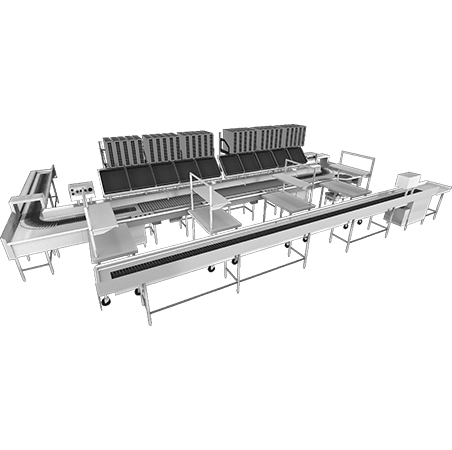 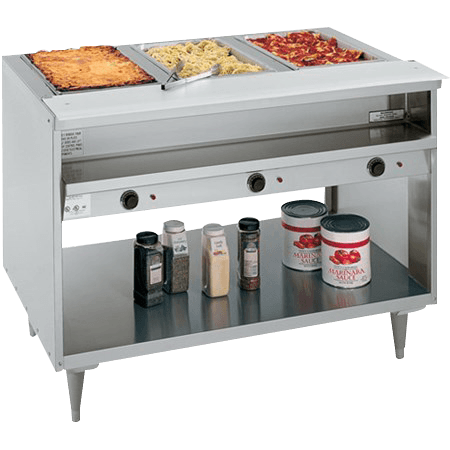 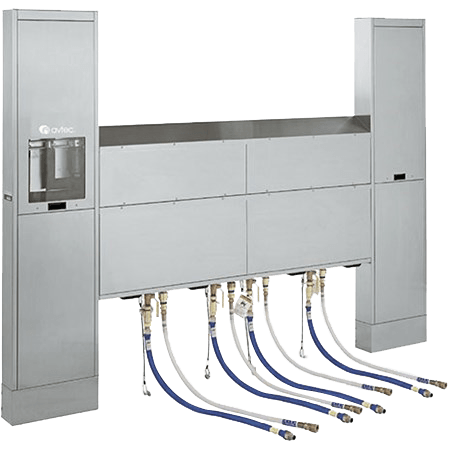 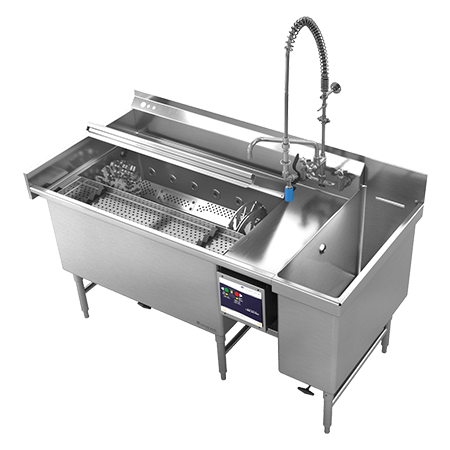 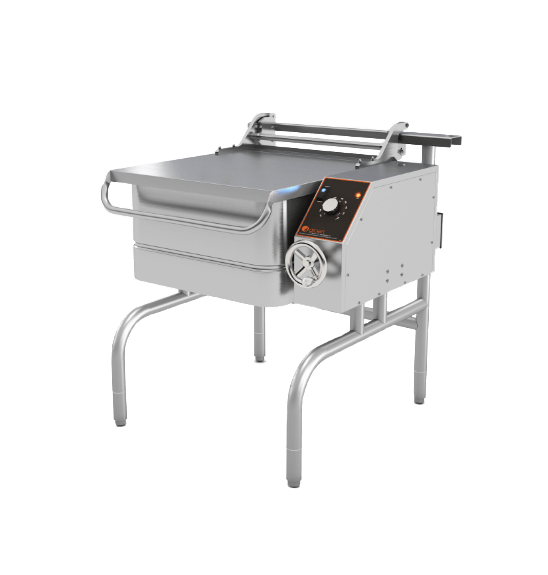 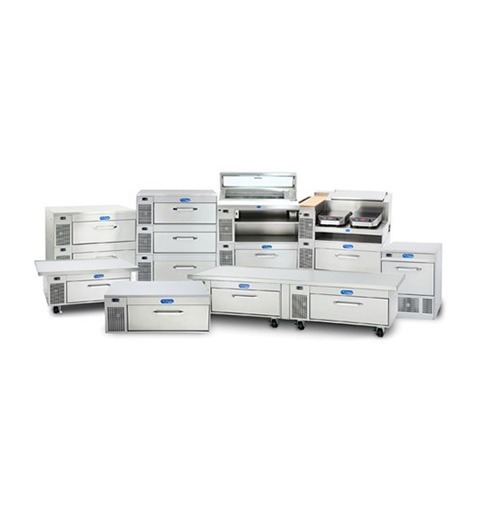 In a time when adding value is critical for foodservice operations of all sizes and scopes, the FX Series line of commercial foodservice equipment delivers reliability and versatility on a scale never before possible. 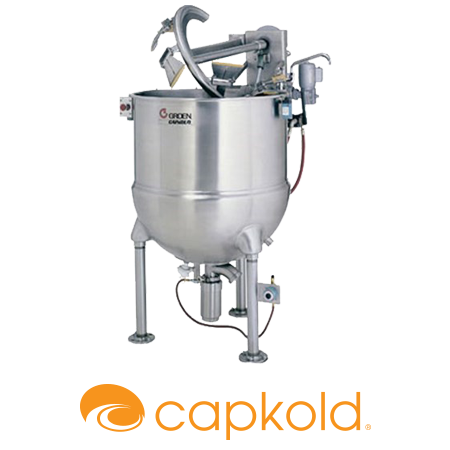 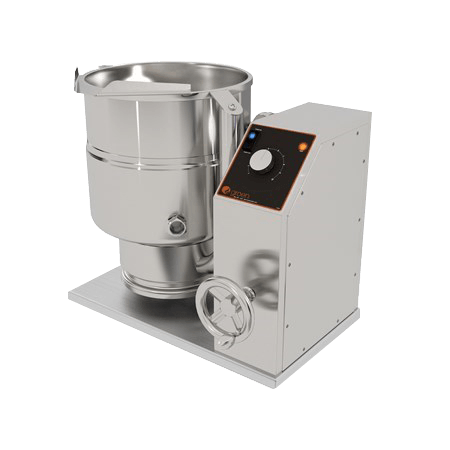 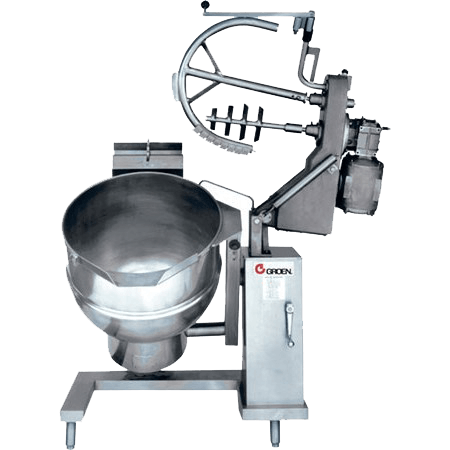 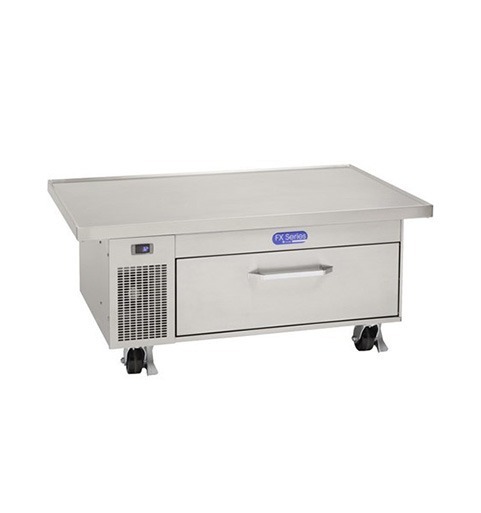 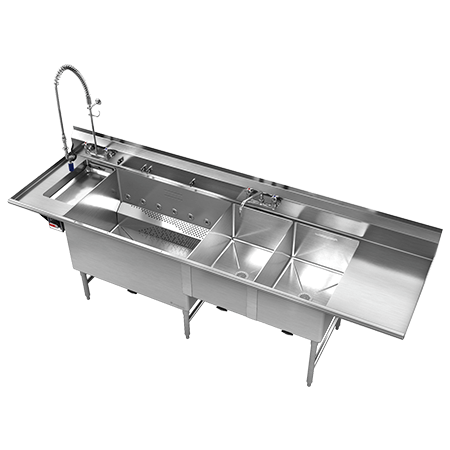 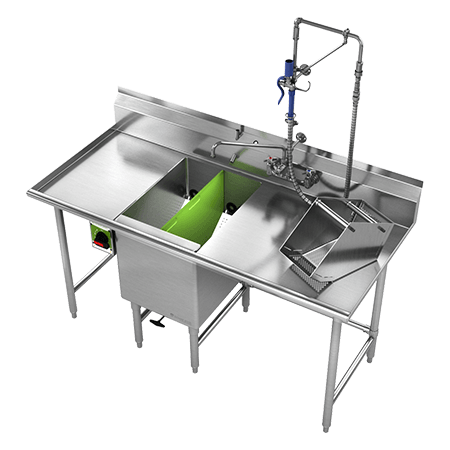 The tub is removable for cleaning or clean in place allows for the most thorough cleaning and disinfecting for enhanced food safety available on the market, while its flexible design accommodates installation directly at the point of preparation — lessening the chances of contamination from moving ingredients around the kitchen.